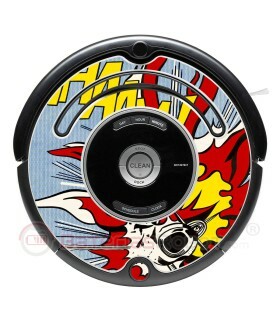 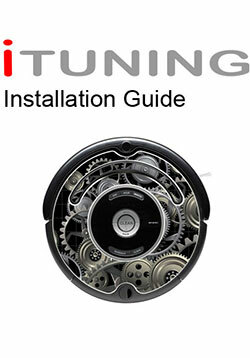 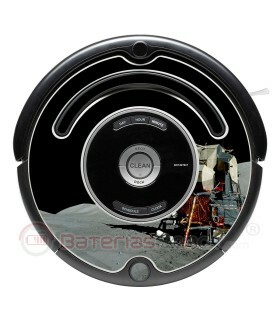 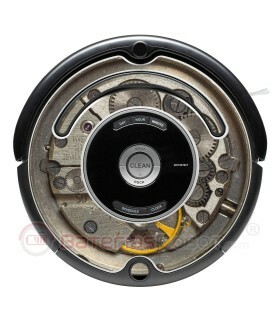 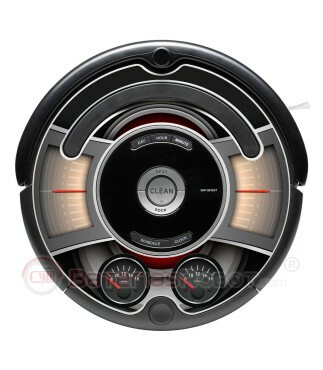 It transforms your Roomba in a retro-style machine. 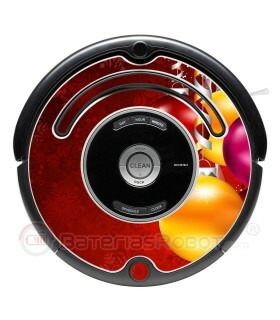 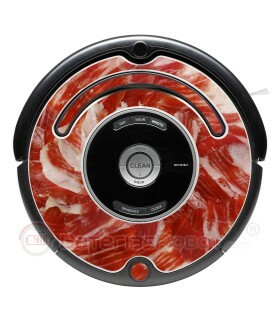 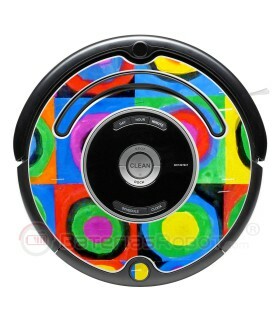 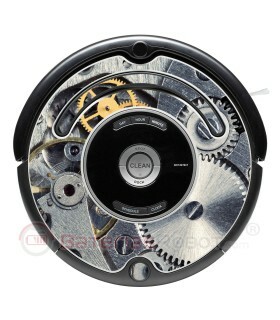 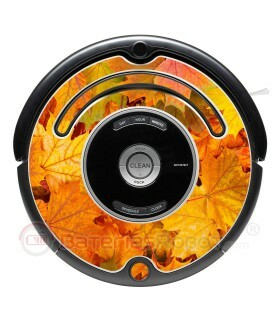 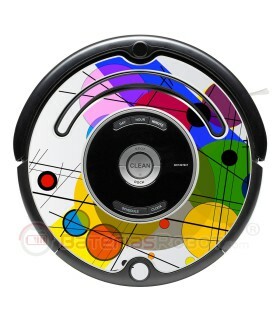 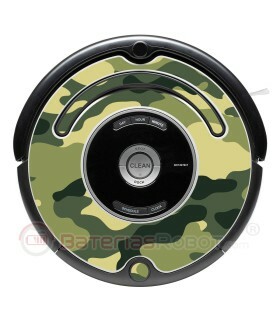 Surprise your guests by decorating your Roomba. 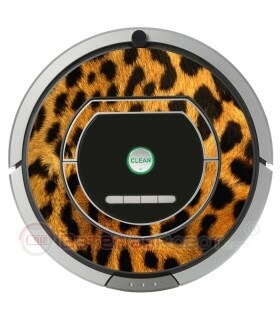 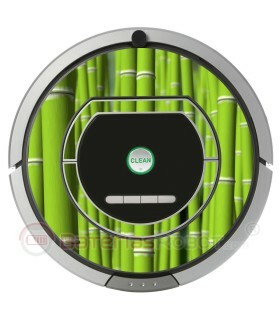 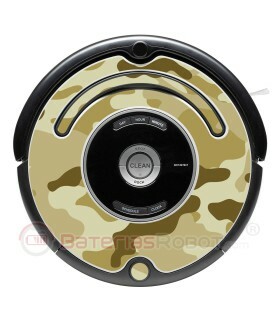 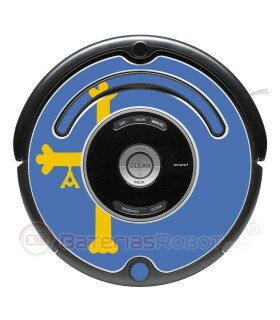 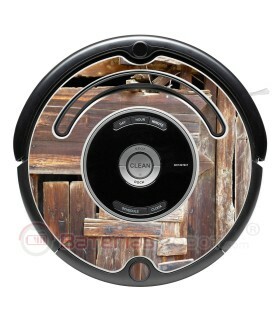 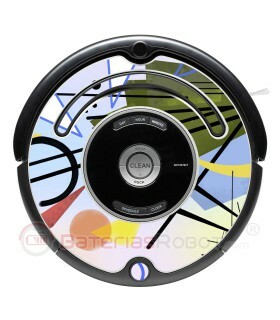 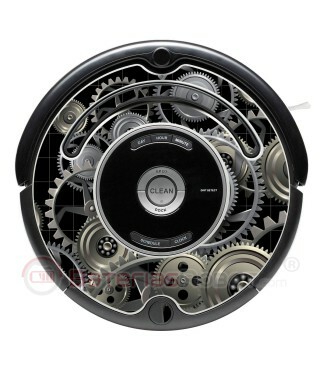 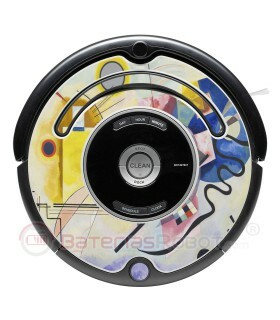 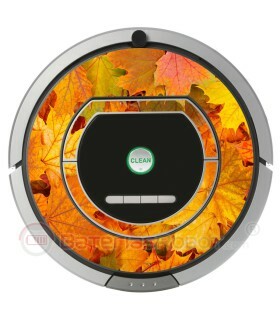 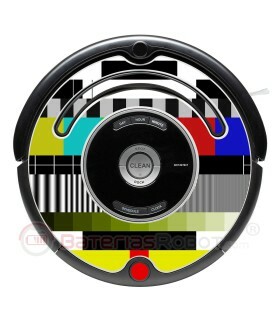 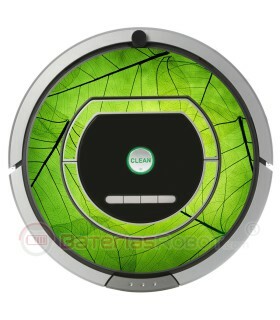 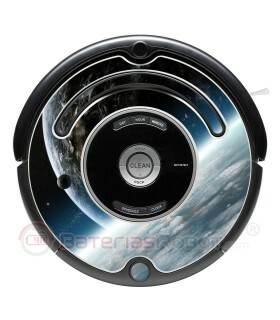 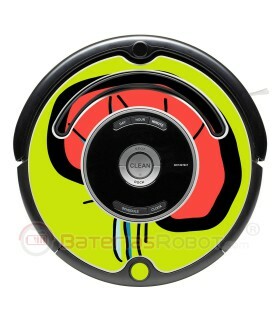 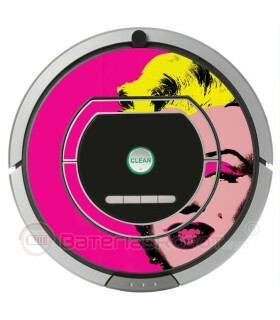 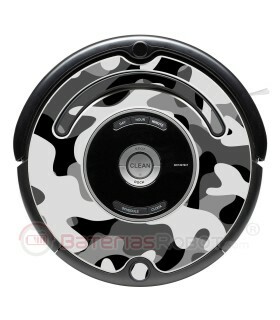 An original design that makes your Roomba unique and different. 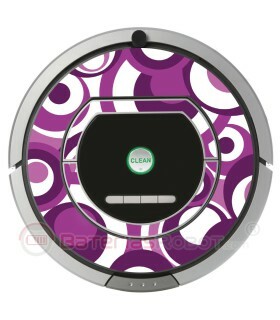 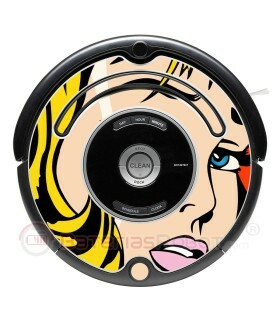 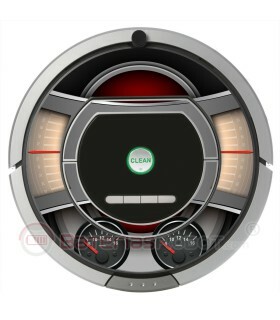 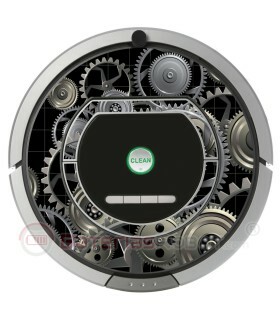 High-quality decorative vynil, with an anti-bubble system and easy to place, specially designed for your Roomba 500 600 Series.